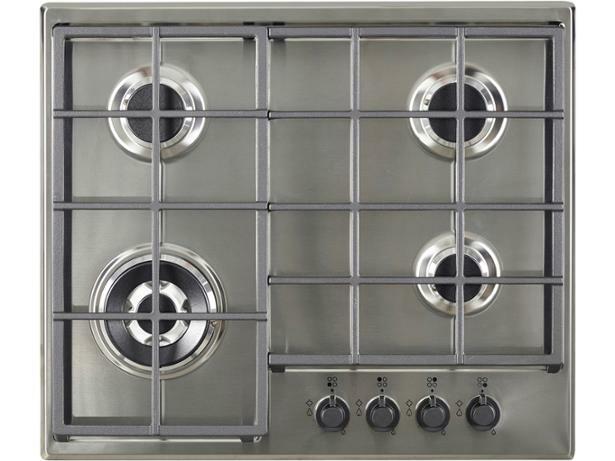 Ikea Matmassig hob review - Which? 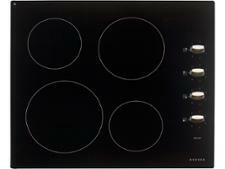 The Ikea Matmässig gas hob has four burners, including a wok burner, in an asymmetrical layout. 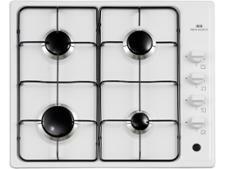 It's an unusual look, but is this gas hob unusually good at simmering soups? We put it through our rigorous lab tests, and you can discover the results by reading our expert review.